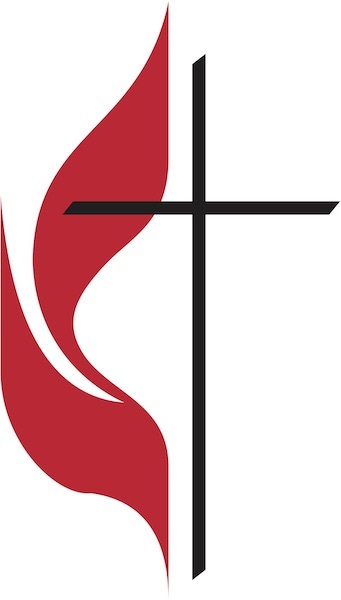 "As United Methodists, we have an obligation to bear a faithful Christian witness to Jesus Christ, the living reality at the center of the Church’s life and witness. To fulfill this obligation, we reflect critically on our biblical and theological inheritance, striving to express faithfully the witness we make in our own time. Two considerations are central to this endeavor: the sources from which we derive our theological affirmations and the criteria by which we assess the adequacy of our understanding and witness. Wesley believed that the living core of the Christian faith was revealed in Scripture, illumined by tradition, vivified in personal experience, and confirmed by reason. Scripture is primary, revealing the Word of God “so far as it is necessary for our salvation.” Therefore, our theological task, in both its critical and constructive aspects, focuses on disciplined study of the Bible. To aid his study of the Bible and deepen his understanding of faith, Wesley drew on Christian tradition, in particular the Patristic writings, the ecumenical creeds, the teachings of the Reformers, and the literature of contemporary spirituality. Thus, tradition provides both a source and a measure of authentic Christian witness, though its authority derives from its faithfulness to the biblical message. The Christian witness, even when grounded in Scripture and mediated by tradition, is ineffectual unless understood and appropriated by the individual. To become our witness, it must make sense in terms of our own reason and experience. For Wesley, a cogent account of the Christian faith required the use of reason, both to understand Scripture and to relate the biblical message to wider fields of knowledge. He looked for confirmations of the biblical witness in human experience, especially the experiences of regeneration and sanctification, but also in the “common sense” knowledge of everyday experience. The interaction of these sources and criteria in Wesley’s own theology furnishes a guide for our continuing theological task as United Methodists. In that task Scripture, as the constitutive witness to the wellsprings of our faith, occupies a place of primary authority among these theological sources. In practice, theological reflection may also find its point of departure in tradition, experience, or rational analysis. What matters most is that all four guidelines be brought to bear in faithful, serious, theological consideration. Insights arising from serious study of the Scriptures and tradition enrich contemporary experience. Imaginative and critical thought enables us to understand better the Bible and our common Christian history." The Wesleyan Quadrilateral, which is the technical name of the four-part method at the core of Methodist sources and criteria for evaluation of sources, lies at the heart of this section of the Discipline. Based on the work of Methodist theologian Albert Outler, the quadrilateral succinctly describes the approach that John Wesley took in defining, describing, and refining the theology of the Methodist people. Wesley started with scripture as his source, the primary focus of his disciplined study. He used tradition, reason, and experience as his tools for analysis, recognizing the importance of considering the work of those who have gone before with his own life experience and his own personal reflection.